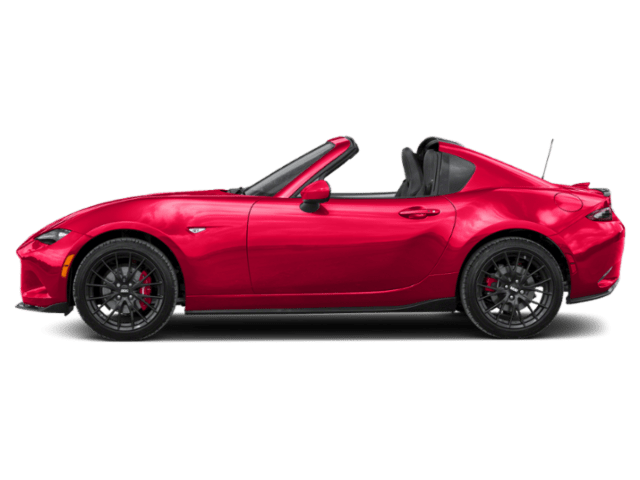 (13) Pre-owned vehicles in stock. 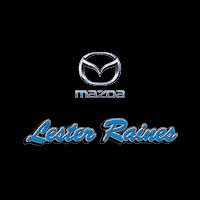 Visit us today at Lester Raines Mazda in South Charleston, WV. 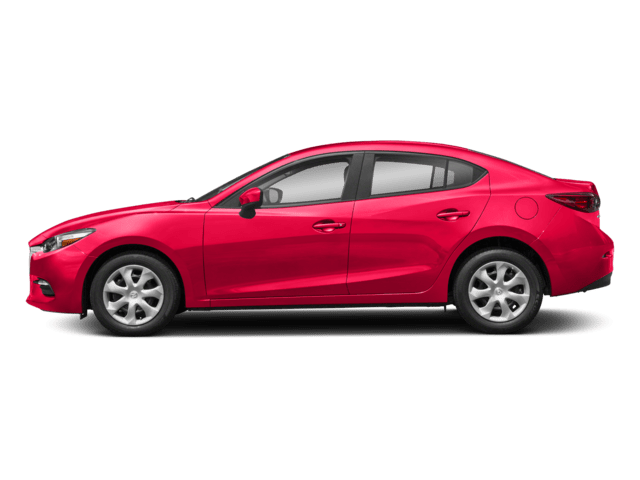 Come checkout the coolest Mazda models like the Mazda3 or the appealing Mazda6. 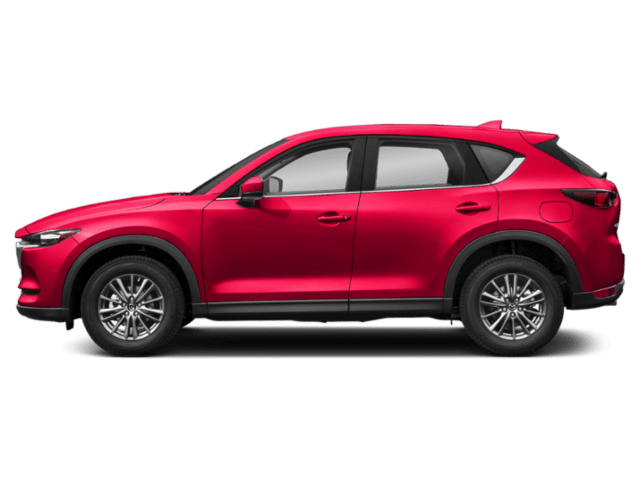 We also have new Mazda CX-5s! 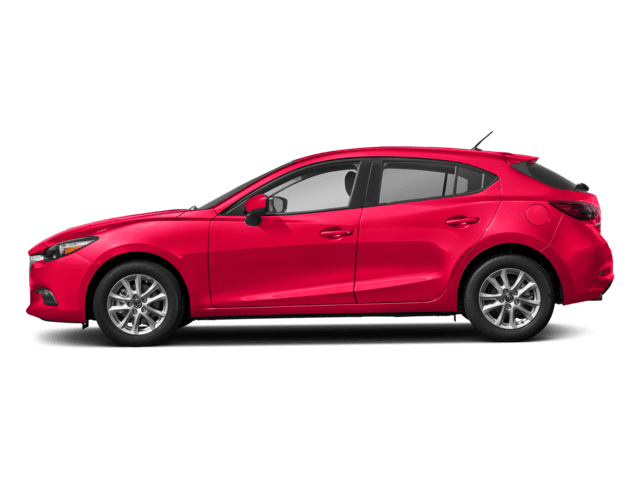 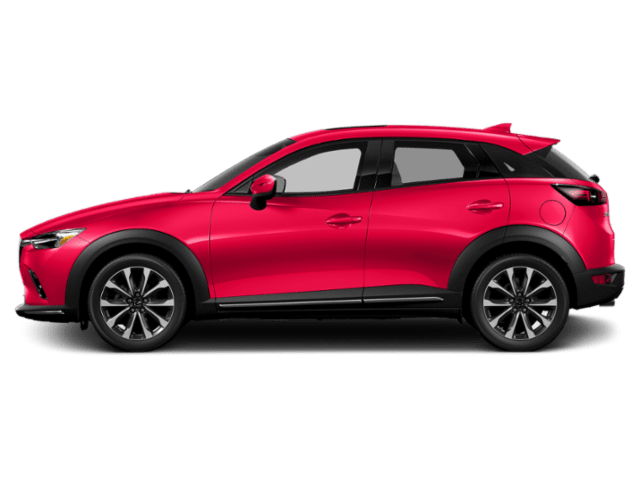 The staff here at Lester Raines Mazda takes pride in the new Mazda vehicles on our lot, and we strive to succeed in great customer experience and satisfaction. 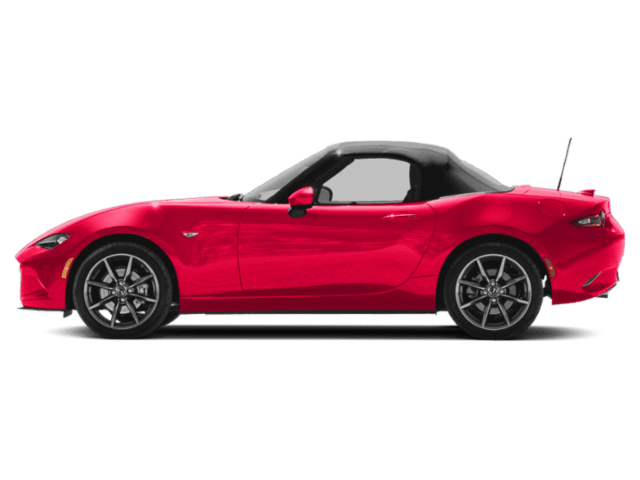 Also take a look at our quality used vehicles for sale. 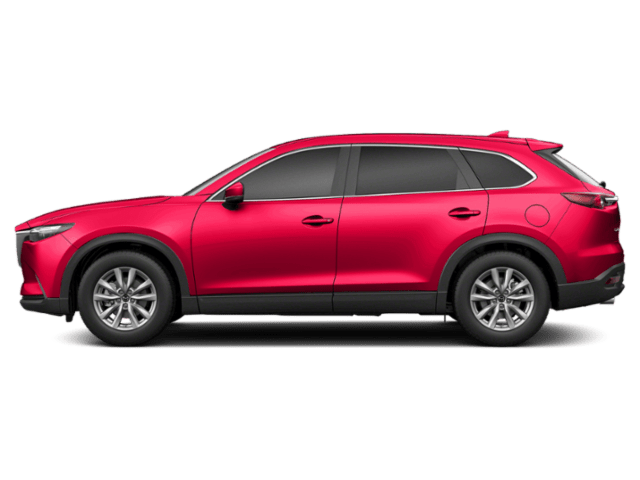 We’re also here for all your vehicle service needs. 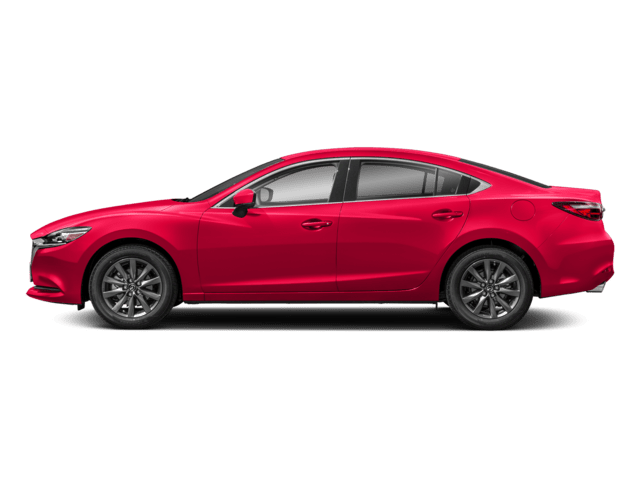 Call 304-768-1251 to schedule a test drive.